For customers who stay for multiple nights we can offer a discount price of ¥2800 per night. 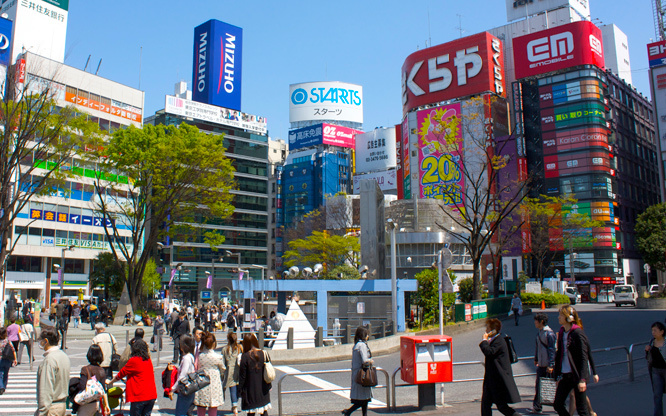 Located in the center of Tokyo, direct line from Narita Airport. We have English-speaking staff. 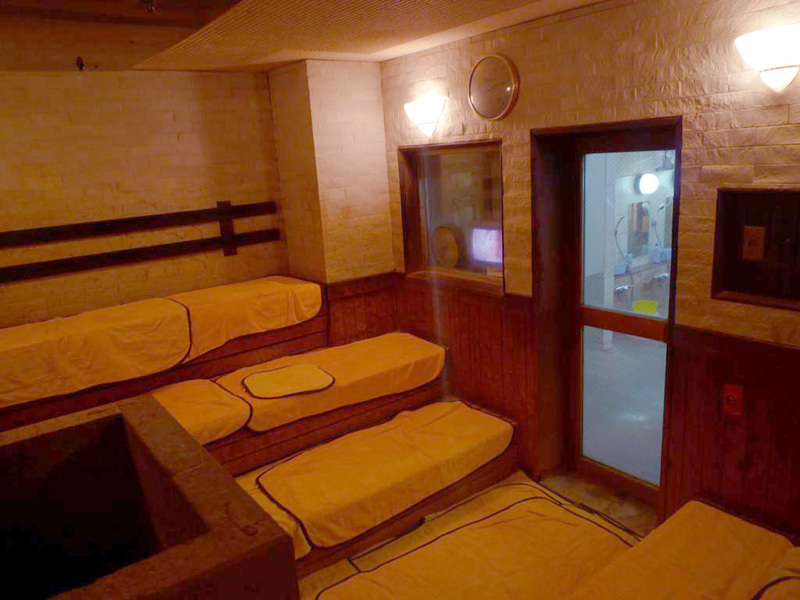 Sleep in a Japanese-style capsule with internet and TV. 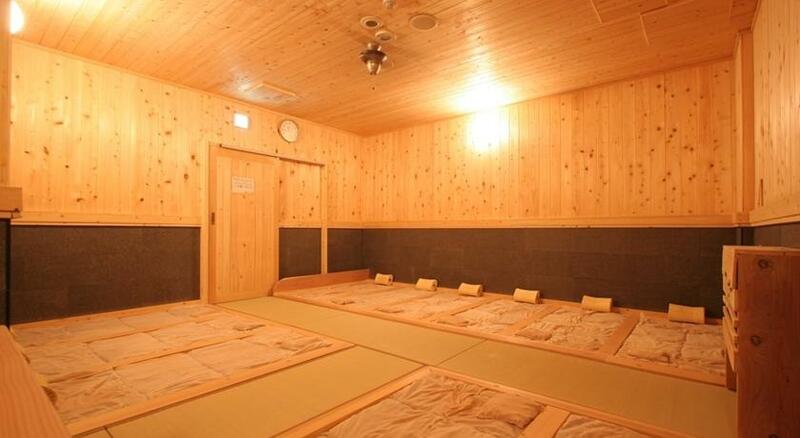 24-hour access to our Japanese bathhouse, included in the price. 120°C (248°F) Edo-style sauna, plus cold bath and warm bath. Welcome to the Capsule Inn! 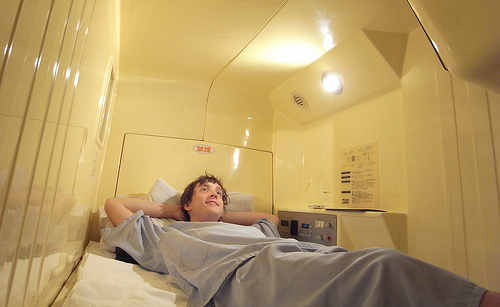 A Capsule hotel is a unique style of accommodation, inspired by the pursuit of efficiency of space and functional comfort, originating from the adaptive, creative spirit of Japan. A typical capsule hotel has two sections; a public lounge space including bath house, and a private space where the sleeping rooms (capsules) are arranged. The actual capsule unit is made of reinforced plastic and designed in the image of a jet airplane's cockpit. All the appropriate amenities are provided inside: TV, radio, alarm clock, adjustable lighting... almost everything is available! Every device is within your reach and you can control everything in sleeping position. 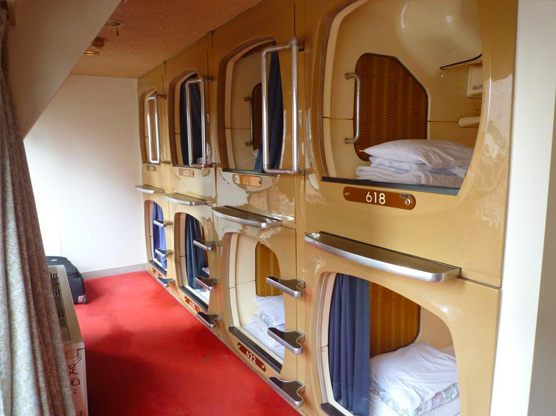 For all the businesspeople who work hard until after midnight and miss their train, and for all the people coming to Tokyo on a short trip or holiday; young and old, men and women, a wide range of people stay at capsule hotels in Tokyo. Everybody traveling to Japan should experience this unique accommodation at least once! 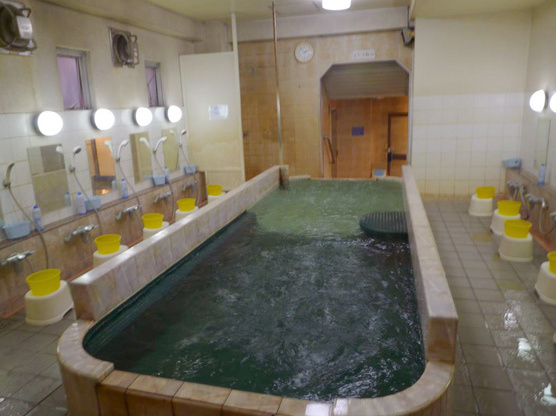 In addition, our hotel is well known for its two Japanese-style bath houses (one for men and one for women), including sauna, to which you'll have free 24-hour access during your stay. Please make use of our facilities as much as you like. The free WiFi is available in the lounge (see the note on the wall for the password) and on the 3F capsule room. Please note that smoking is allowed only in the bath house dressing room and on the stairway; not on the capsule floor or in the lounge. Also, please note that we do not offer private showers. We have free dispensable toothbrushes in the capsule floor bathroom and in the bath house. Free razors are available at the front desk. In the common room there's a drink dispenser, and there are two vending machines (in the male bath house and on the 5th floor). We also have draft beer for ¥400 per glass. We can keep your valuables behind the front desk, and also charge your phone and other devices for free. 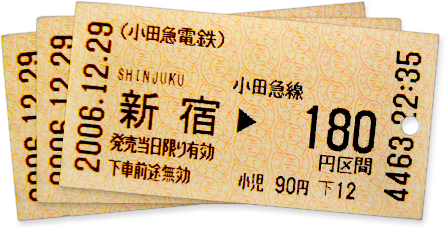 Take the JR Sobu Line (dark blue line; costs ~¥1.280 and takes about 1 hour 15 minutes) to Kinshicho Station. Take the North Exit (the side with the large donut-like sculpture) and start heading left. After the second block, there will be a Burger King to your right—cross the street towards it. Walk past the Burger King. At the first crossroad, you'll see the hotel on the right side (next to the Italian bar Quintetto). 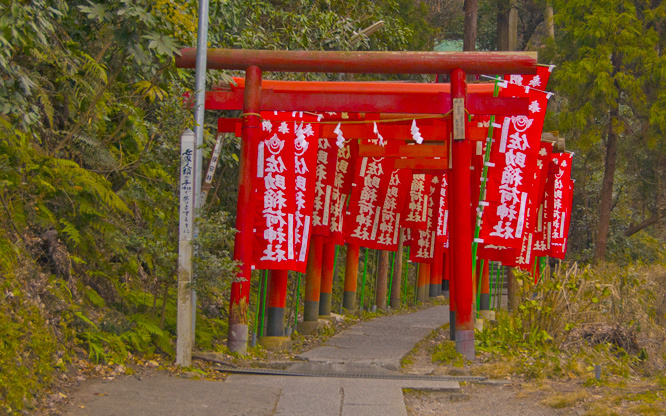 Only 3 minutes from Kinshicho Station, which connects directly to Narita Airport.Link to Google Maps route description. The capsule hotel is located in one of the central districts of Tokyo and is home to many interesting venues and a bustling night life. 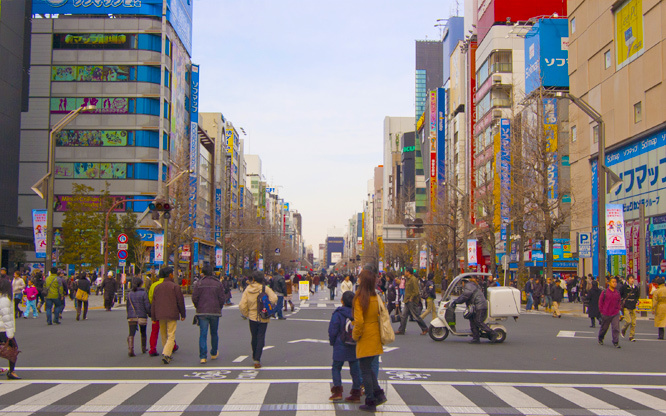 One of Tokyo's most well-known attractions, the Sky Tree, is only one subway stop away or can be reached on foot in about 15 minutes. Please feel free to ask the staff for recommendations on where to go and what to see. 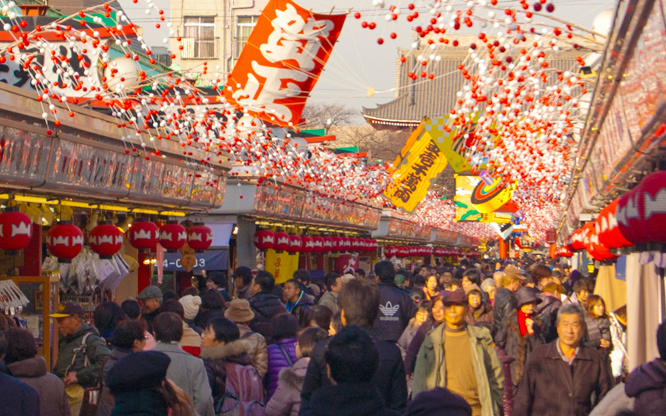 In addition, there are many good restaurants and izakaya (Japanese bars) in the area. Visitors interested in doing a lot of traveling either in or outside Tokyo might be interested in obtaining a JR Rail Pass. We're currently accepting reservations through Hostelworld.com (please note there's a surcharge for making a reservation online through their website). It's not necessary to pay in advance—you can also email us and ask whether room is available on a day. We accept both cash (Japanese Yen only) and credit card at the hotel. Visitors staying for multiple days get a discount price of ¥2800 per night instead of ¥3100—you don't need to make a reservation to get this discount. Please keep timezone differences and the flight duration in mind when choosing the date of your reservation. There are usually capsules available all week, but we recommend reserving in advance if arriving on Saturday or on a national holiday, particularly when traveling with a group. Please note that while we employ multiple English-speaking staff at the front desk, not all of our staff can speak English. There are times when we'll have only Japanese-speaking staff at the front desk, although we try to keep this to a minimum. We ask for your understanding in advance. Although the capsule inn is essentially like any other hotel, there are a few things we'd like our visitors to keep in mind. 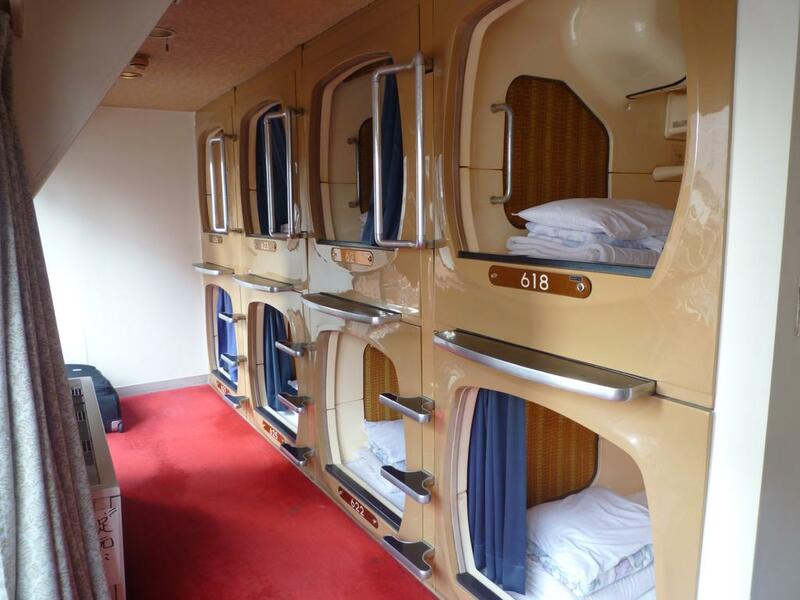 The capsule room is like a dormitory—although the capsules are separate, they're not soundproofed. There's almost always someone resting in one of the capsules, so please keep quiet while you're on the capsule floor. Also, when keeping your luggage outside of the capsule, please keep in mind not to block the way. We thank you in advance for being considerate of the other visitors.